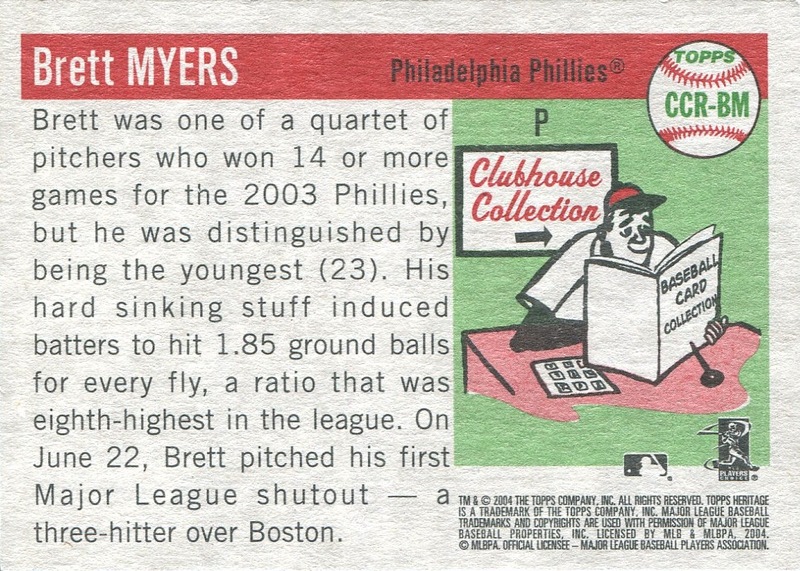 Additional Information: Cards were inserted in packs of 2004 Topps Heritage. 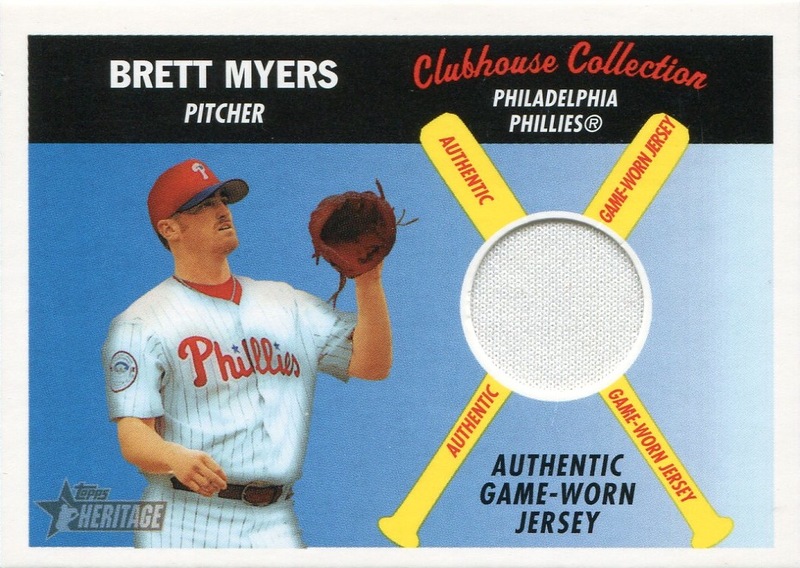 In the checklist below, the relic swatch embedded in each player’s card is listed in parenthesis after his name. 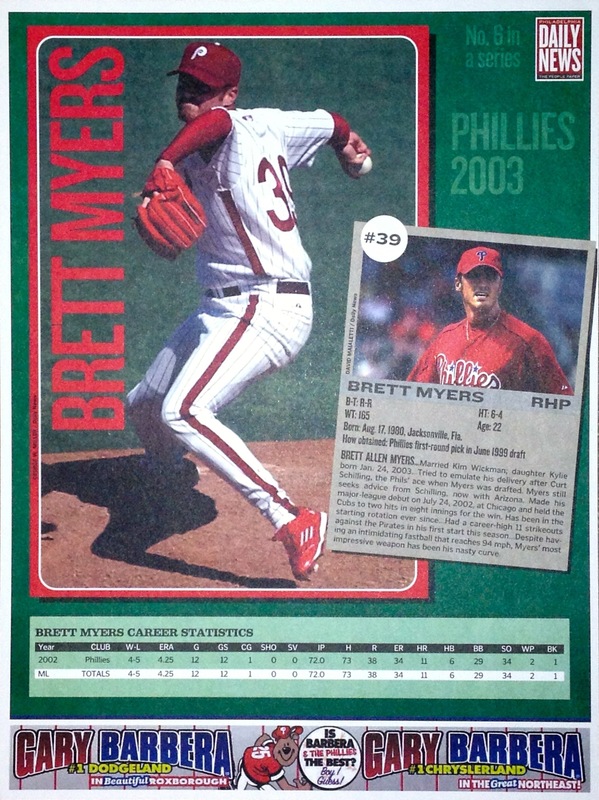 Additional Information: Inserted in issues of The Philadelphia Daily News during the course of the 2003 season. The bottom of all these blank-backed mini-posters appear to contain advertising for Gary Barbera auto dealerships. The checklist below is incomplete, and any assistance in filling in the missing information is greatly appreciated.